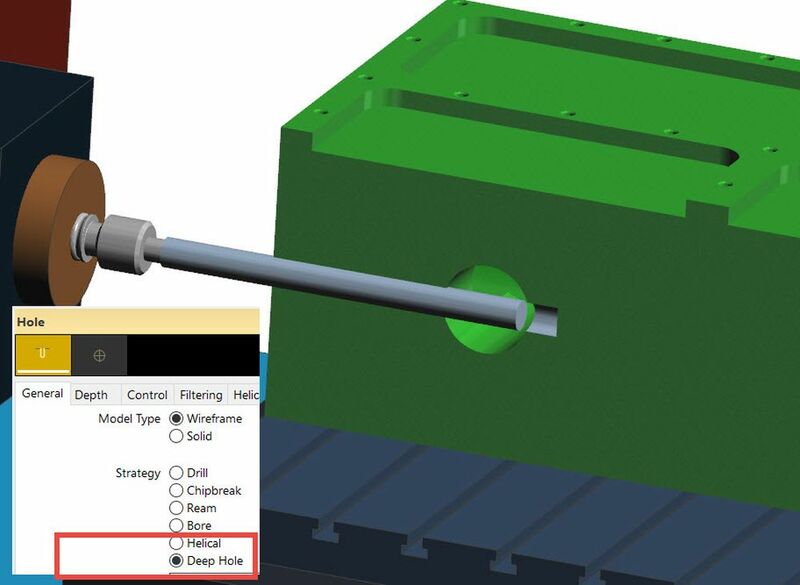 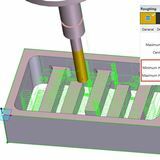 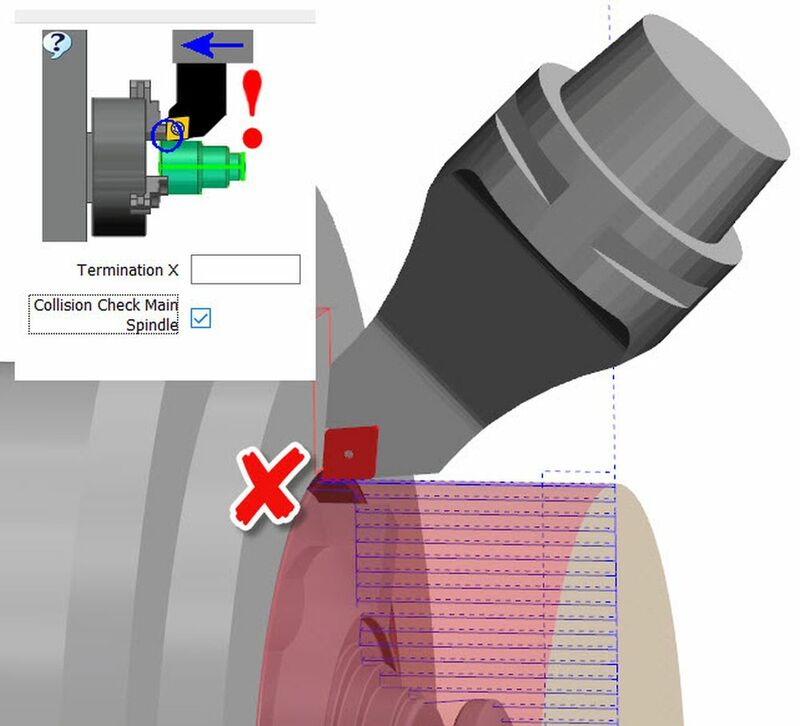 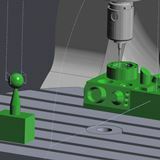 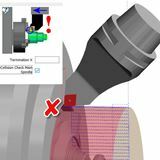 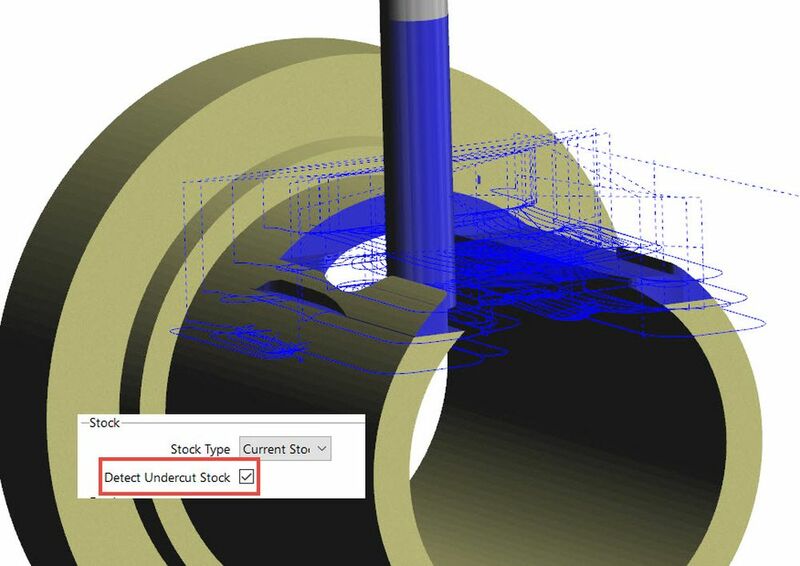 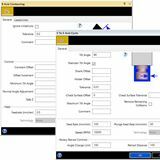 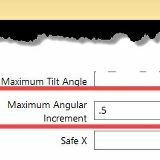 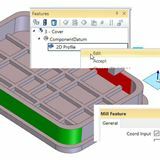 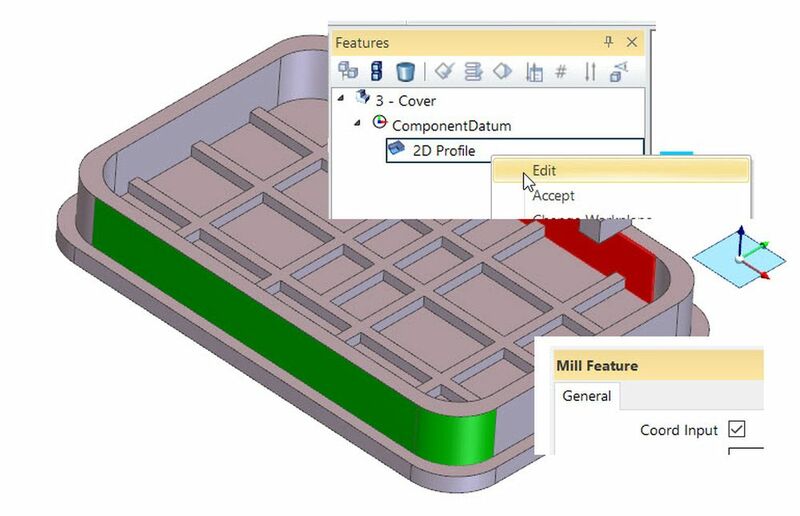 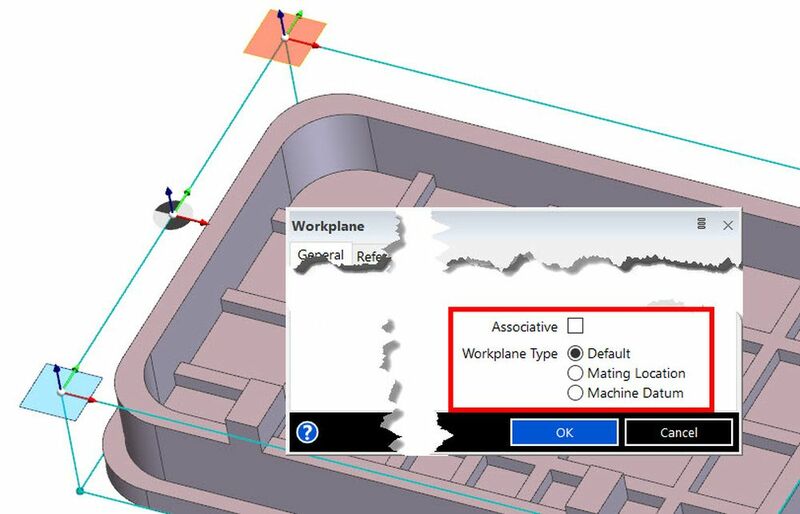 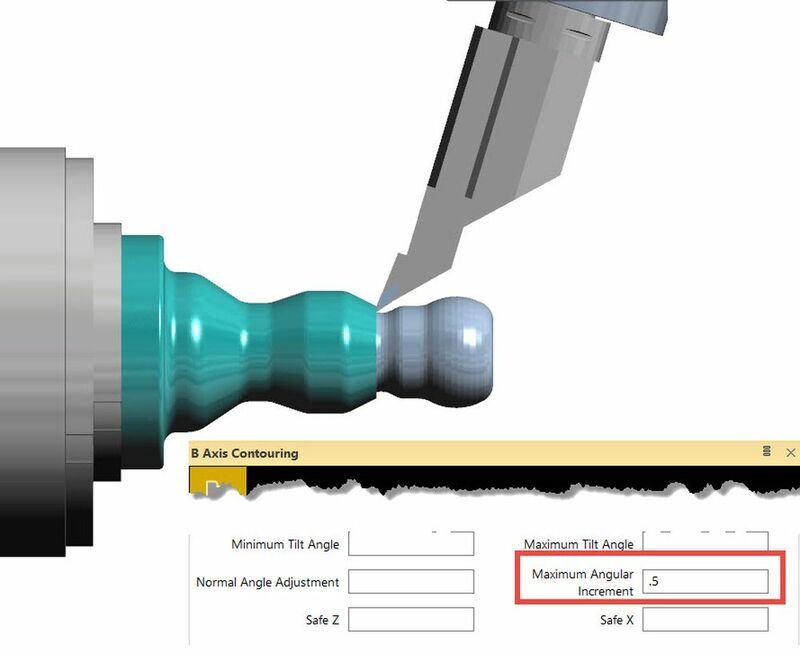 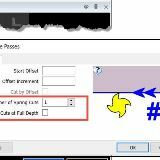 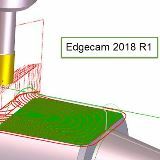 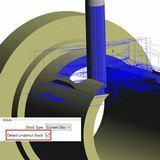 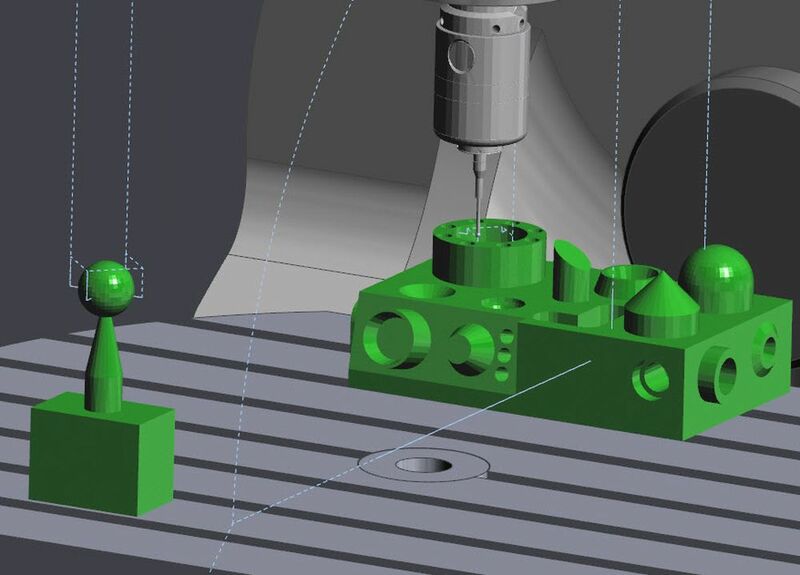 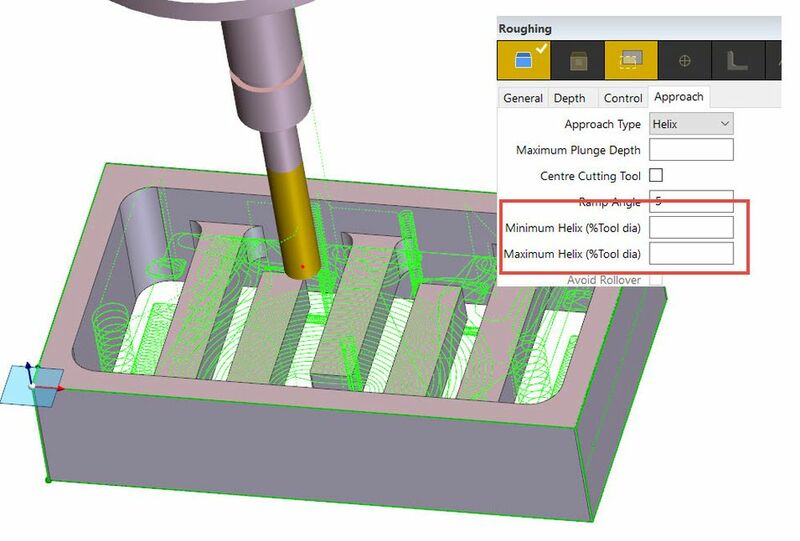 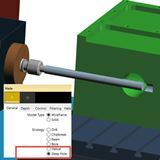 SURFCAM 2018 R1 provides support for Deep Hole Drilling – also known as Gun Drilling. 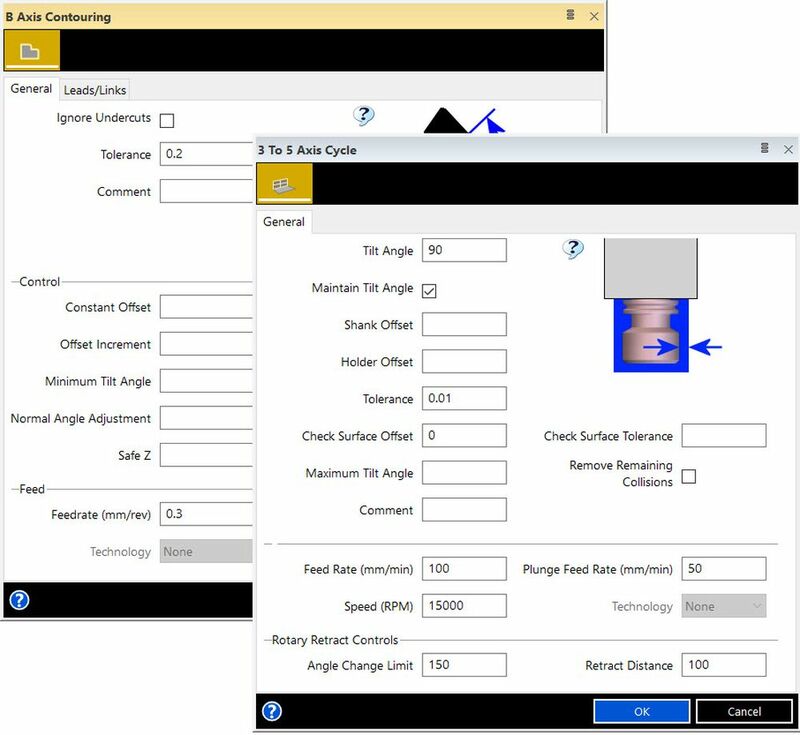 The new strategy empowers the user to control entry, exit and intermediate drilling conditions. 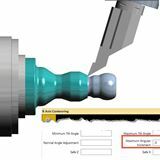 This will be particularly important where specialised Gun Drilling tools are used, and the process requires absolutely precize NC code.